Motor & control system features a low noise, no pollution emission and is green and environment-friendly. Most advanced AC variable-frequency control system. AC motor provides the truck a more stable performance and quality, allows high efficiency and low energy consumption, maintenance free motor. 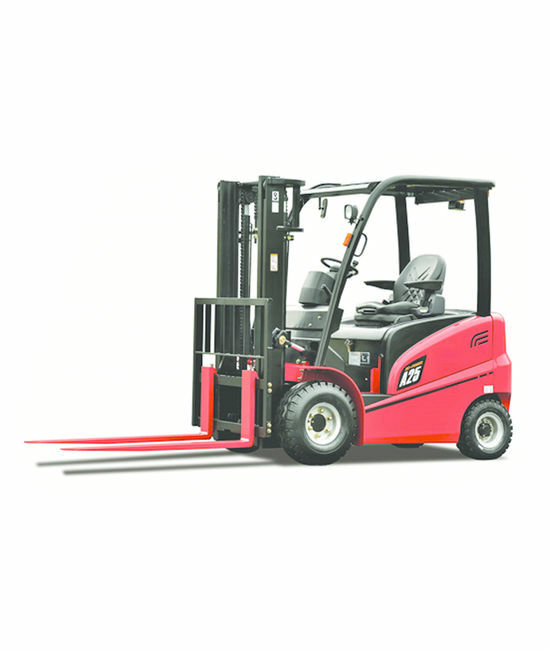 Adopt dual motor drive and double steering system, which allows the truck to drive forwards, backwards, sideways. The operator can freely select appropriate functions according to different working environment and situation. Shift between frontal and sideways travel, this function is controlled by prepared program of the electric control system. It has the poweron automatic detection function, if the truck is shut off or incident power failure occurs, the control system will do detection automatically while energizing again, and allow the truck restore to its original state in a very short time. Multi-function instrument displaying the battery power work hour, fault self-diagnosing and alarm. Operator can know the truck conditions quickly, make trouble shooting and maintenance faster and easier. 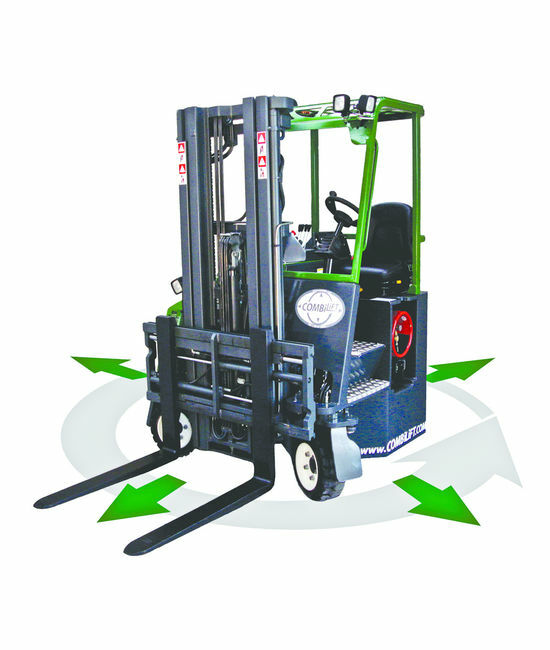 Nilkamal Multi-Directional forklift has multiple functions. It can move forwards, backwards and sideways in both directions. 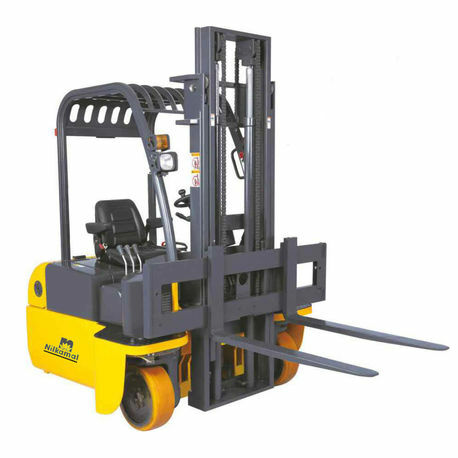 Compared with ordinary forklift truck, it has distinguishing and incomparable feature lies in its excellent flexibility, convenience and manoeuverability, it is quite flexible when carrying long loads moving sideways. 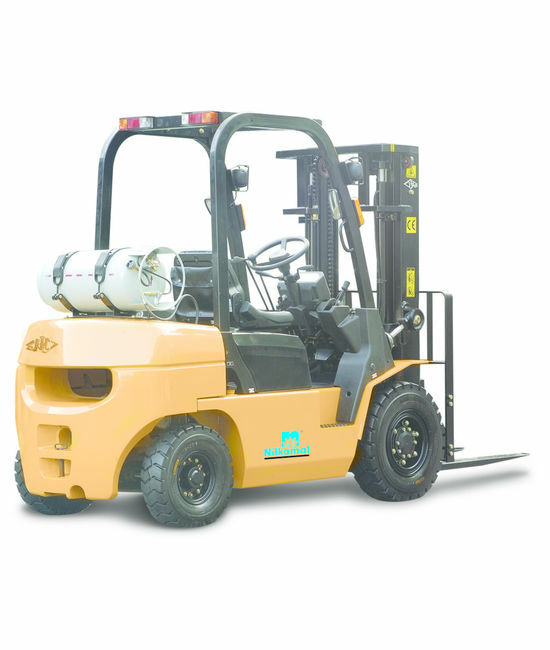 Nilkamal Multi-Directional forklift has multiple functions. It can move forwards, backwards and sideways in both directions. 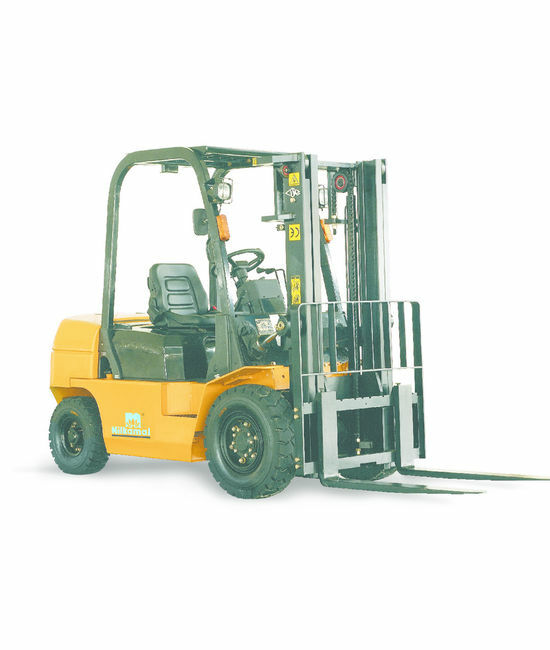 Compared with ordinary forklift truck, it has distinguishing and incomparable feature lies in its excellent flexibility, convenience and manoeuverability, it is quite flexible when carrying long loads moving sideways.